By Rachel on October 5, 2013	in Uncategorized. Permalink. Interesting news this month: InternMatch is asking big companies to sign on to an “Intern Bill of Rights” that would promise fair treatment and paid work…or if it’s not paid, then at least meaningful. According to InternMatch’s petition, Viacom has signed on, as have others including marketing company Axciom, design studio Uncorked Studios, app developer MindSnacks, and more. However, the bill of rights is pretty toothless as it stands. You can read the entire thing here. It calls for official offer documents to interns (yawn), a formal definition of the word “intern” (“should only be applied to opportunities that involve substantial training, mentoring, and getting to know a line of work”), and a transparent hiring process. Yawn, yawn, yawn. It also says interns should be treated with respect and that nobody should be “forced” to take an unpaid internship. 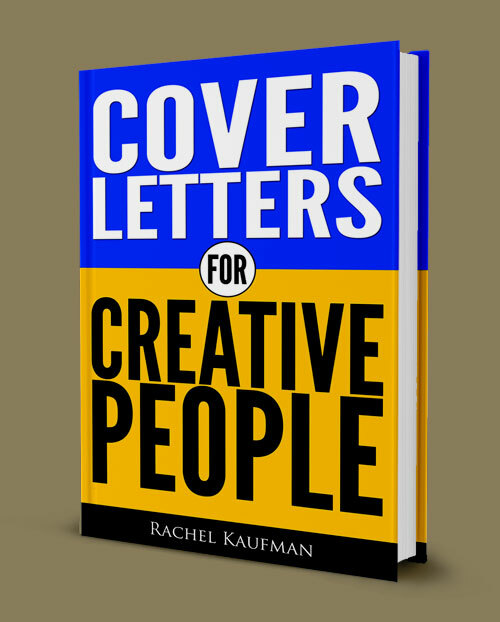 ← Can you reuse a cover letter?